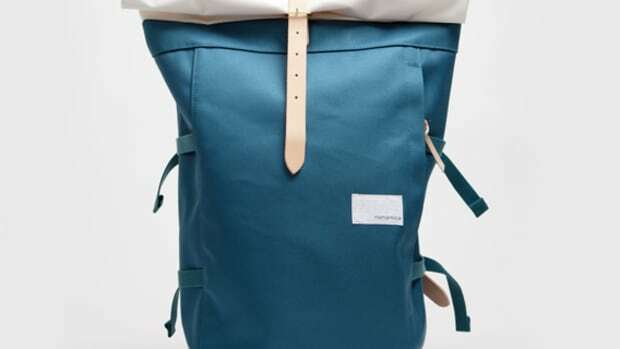 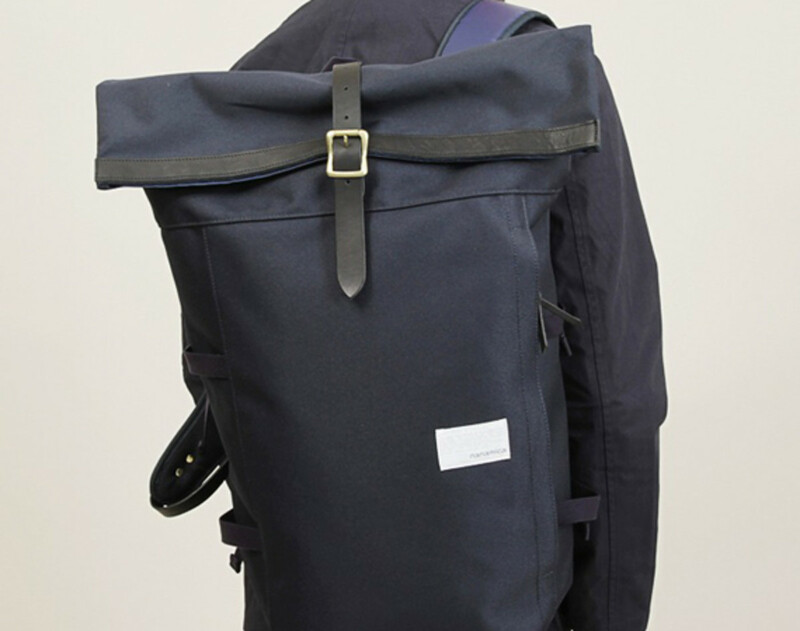 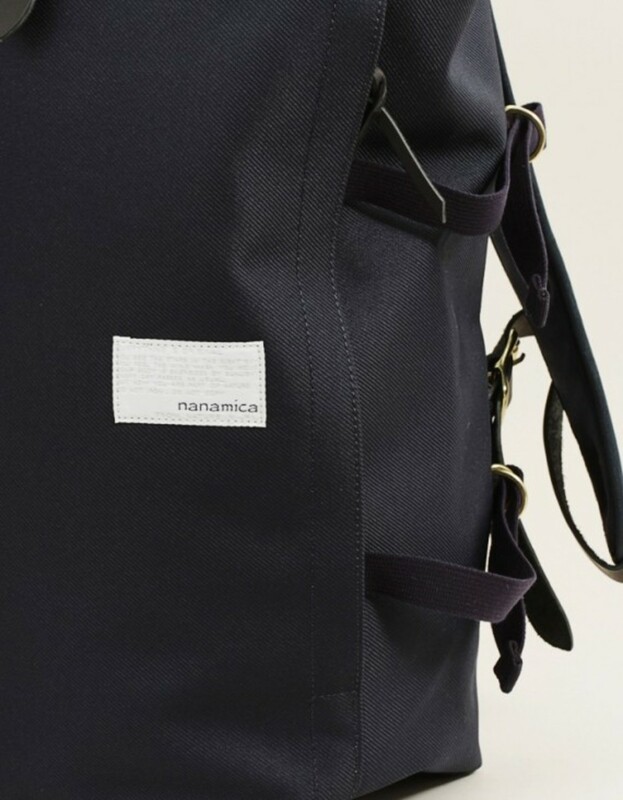 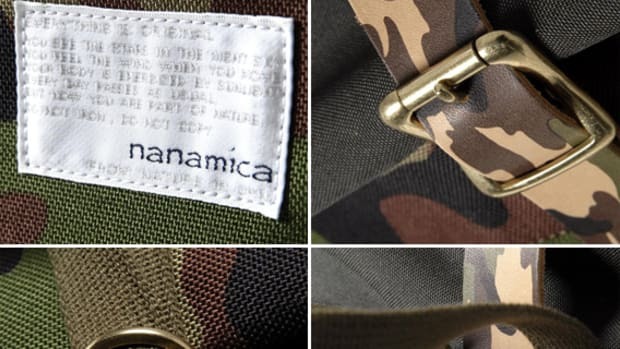 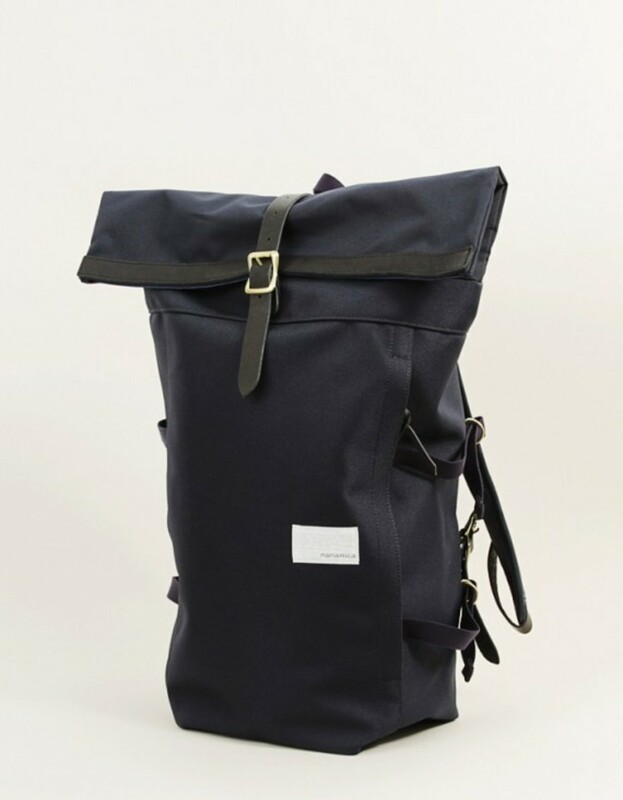 Inspired from backpacks worn by messengers, the Cycling Pack from nanamica is a popular design that makes a return each season. 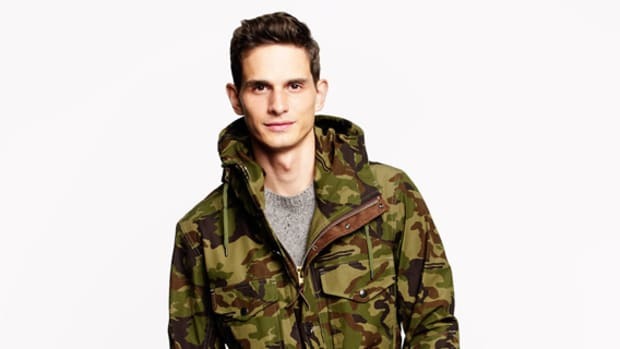 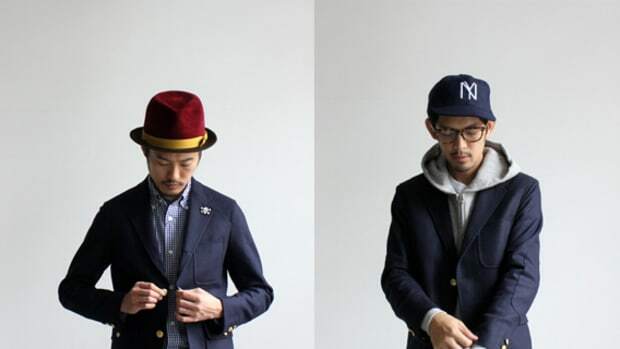 A neutral navy version is created for the Fall 2012 season, making it easy to coordinate with almost any style. 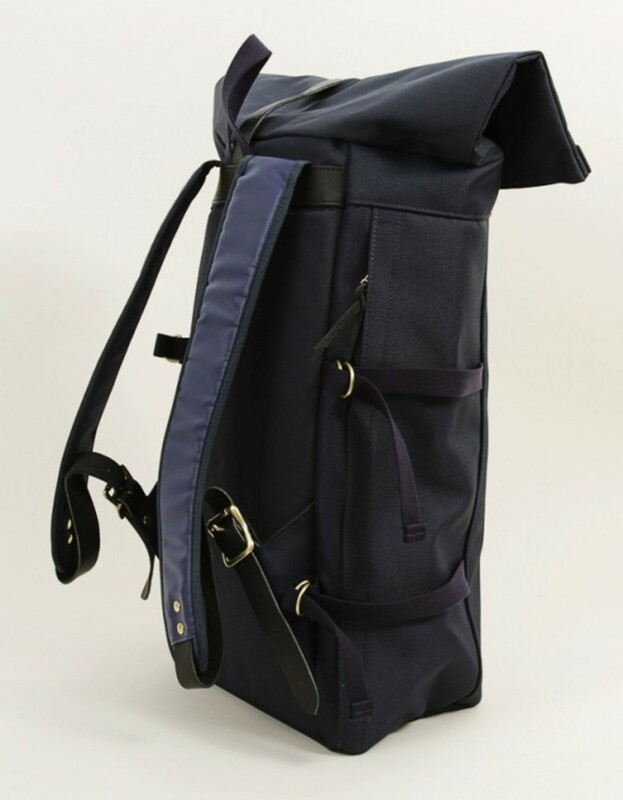 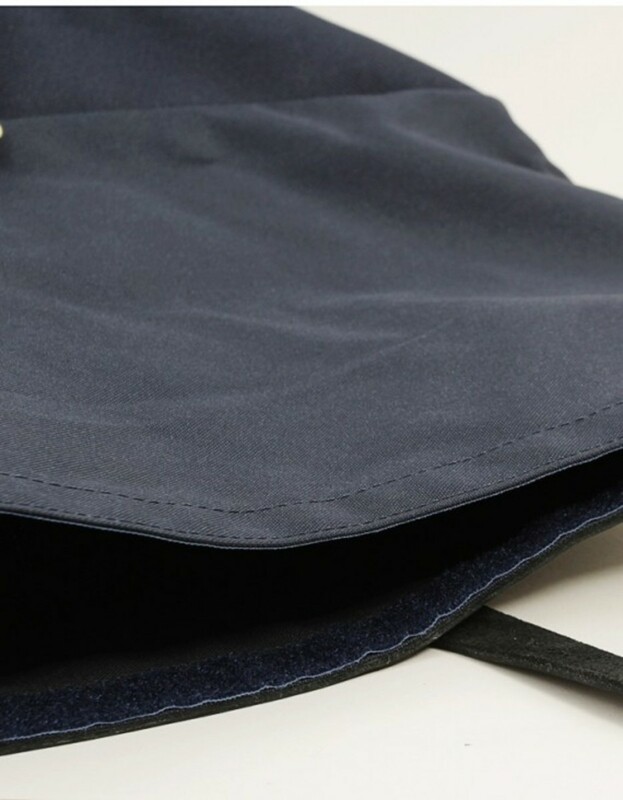 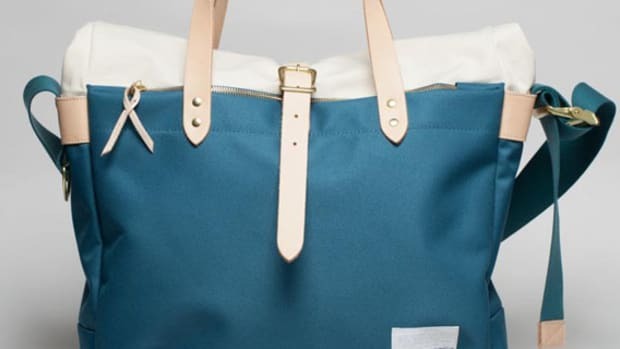 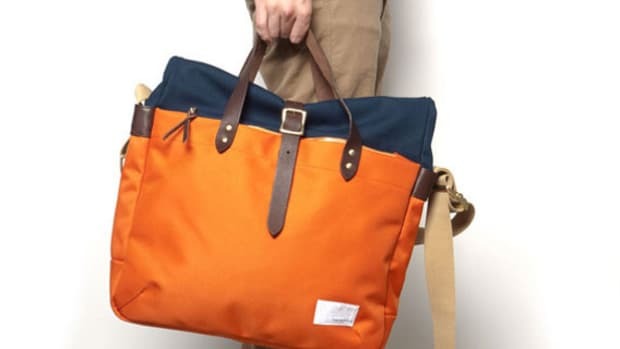 It is distinguished by the large roll-top opening on top, along with long vertical zipper situated on the side of the bag. 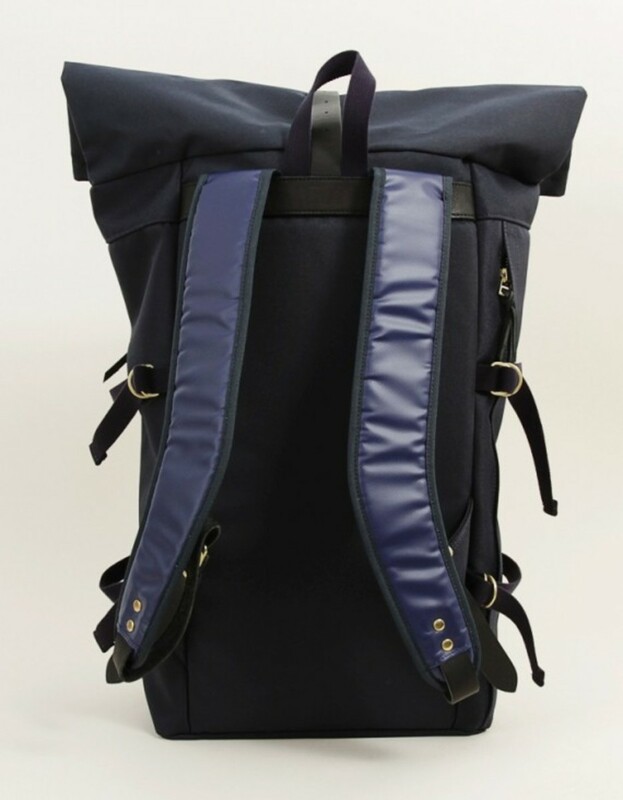 Ergonomic shoulder straps ensure comfort, while the leather trims and straps offer durability and visual accent. 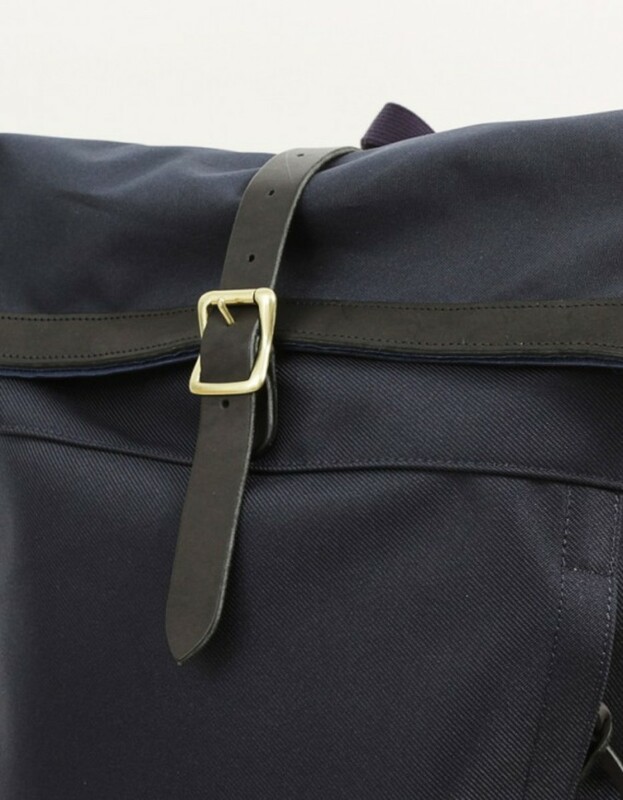 Metal buckles are a pleasant change from plastic parts, giving the backpack a vintage feel. 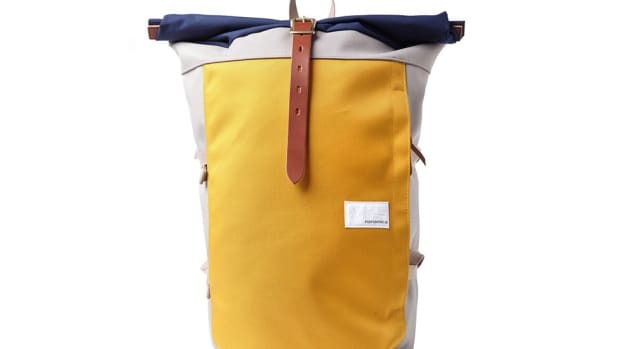 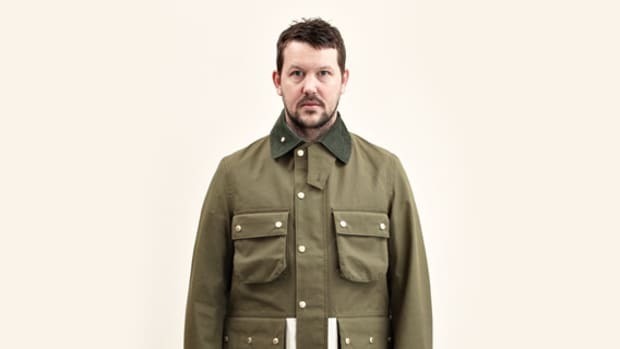 Head over to Nitty Gritty in Sweden to pick up this item.